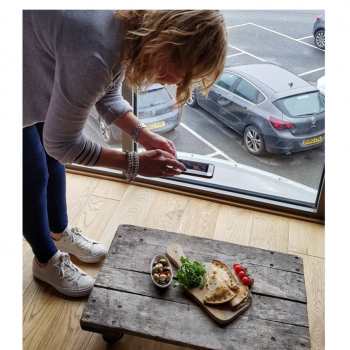 LEARN HOW TO STYLE FOOD & PHOTOGRAPH IT WITH A SMARTPHONE. With professional tips and advice . 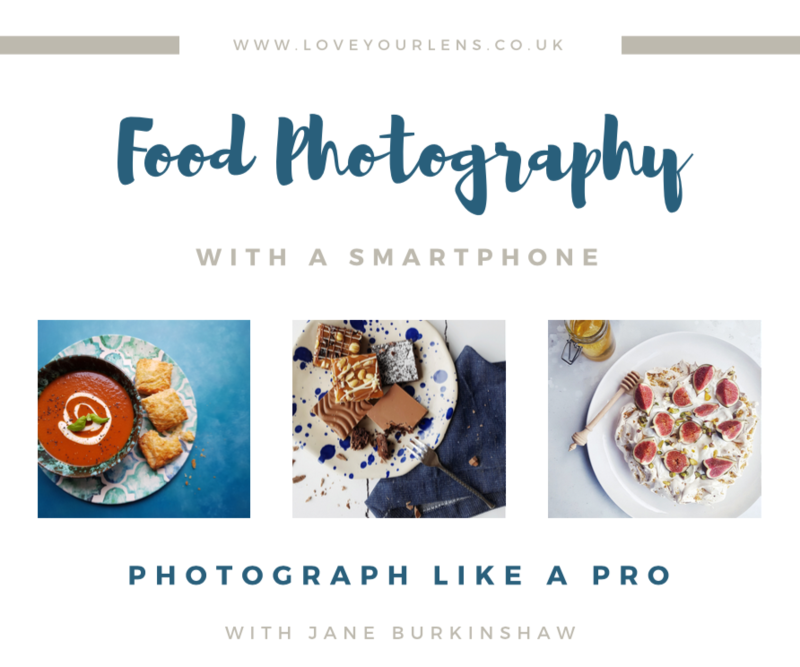 In this Guide to Food Photography I will share some of the tips and techniques that I use to create mouthwatering images with my smartphone. How to get the most out of the camera on your smartphone. How to use the available light to create different moods. How to edit your photo to make it stand out from the crowd. 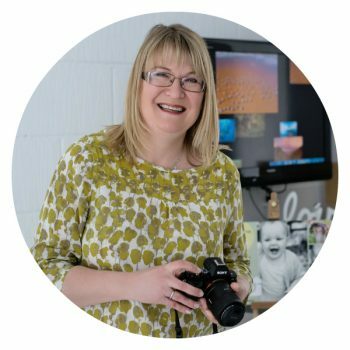 On the Love Your Lens website you’ll find details of the workshops and one to one tuition, as well as a whole load of really useful blog posts.